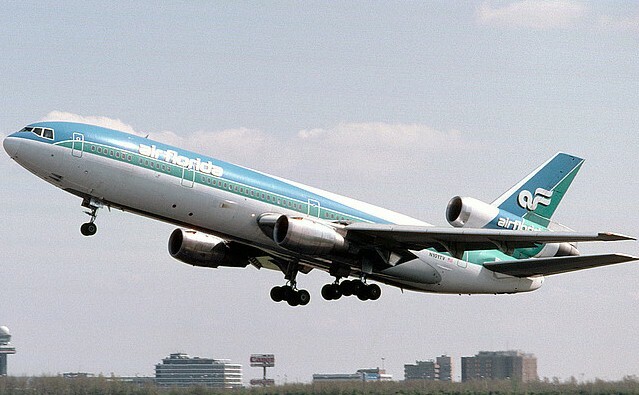 Air Florida began operations in 1972 as an intrastate airline serving various cities in Florida. After deregulation, it initially expanded its US domestic network, then added flight service to the Caribbean and later inaugurated air service to foreign destinations in Europe. Air Florida folded on July 3, 1984 and its assets were acquired by Midway Airlines.